They were living beside the family of Philipe and Cecilia Gagnon; a servant in their home was Margaret DOWNING who was most likely the woman that their son, Julien LIRETTE married. Lucien Lirette married Charlotte Forest in Richibucto Village, 30 March 1812. [S241] LUTES / LIRETTE Family History, Diane Lirette. 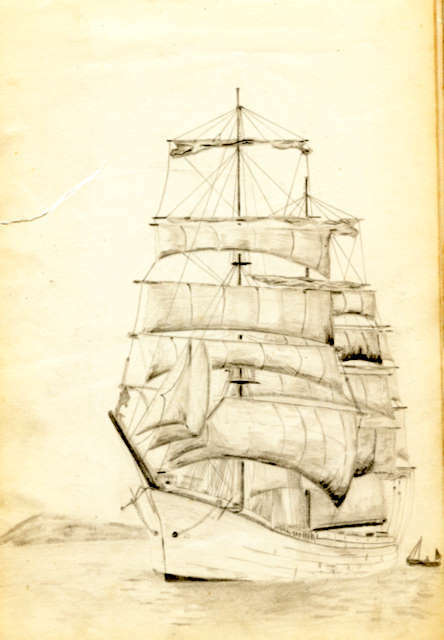 [S874] Acadia, Canada, Vital and Church Records (Drouin Collection), 1670-1946. [S295] Census of Canada, 1851.